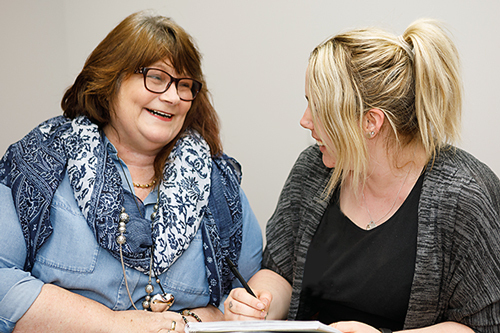 Accessing community services that can provide ongoing, long-term support and education. Waiting Times: All referrals to this service are assessed and prioritised according to your care needs. Cost: This is a community-based service with no fee to participate. Interpreters: If required, an interpreter can be arranged to attend the appointment with you. Victorian government portal with information on general health conditions. Australian government portal to provide information about aged care and help people access aged care services. Victorian statewide representation and support for carers. Provides information and support for people with a lung condition, their families, carers, health professionals and the general community. Information and support for people living with dementia and those caring for them.